“Lietuviškas midus” is organising excursions and tastings for their guests. During the excursion, the guests will hear the story of how the olden beverage has come to be and will see the old crockery that mead used to be drunk from in the newly established mead museum. On work days, guests can also visit the company cellars where the beverages are being matured and see other company premises. During degustations, guests are given the opportunity to try out the beverages that we produce and to evaluate their taste and composition. The company’s premises also include a concept store, where guests can purchase some of our beverages. Degustations and excursions are organised for visiting groups of at least 8 people, all of whom must be 20 or older. Prior registration is required. Mead is the oldest alcoholic drink in the world. It was known much earlier than wine or beer. Scientists claim that the first mead may have formed naturally in the hives of wild bees when it was diluted with rainwater. When natural fermentation bacteria made their way into the honey, it started to ferment. Thus, even pre-historic men could drink mead, even though they did not know how to manufacture it. 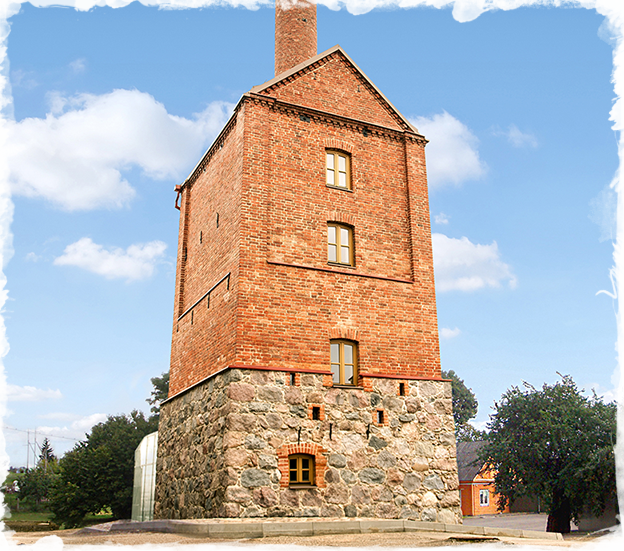 The abundance of mead and wild beekeeping resulted in the spreading of mead manufacture in Lithuania. 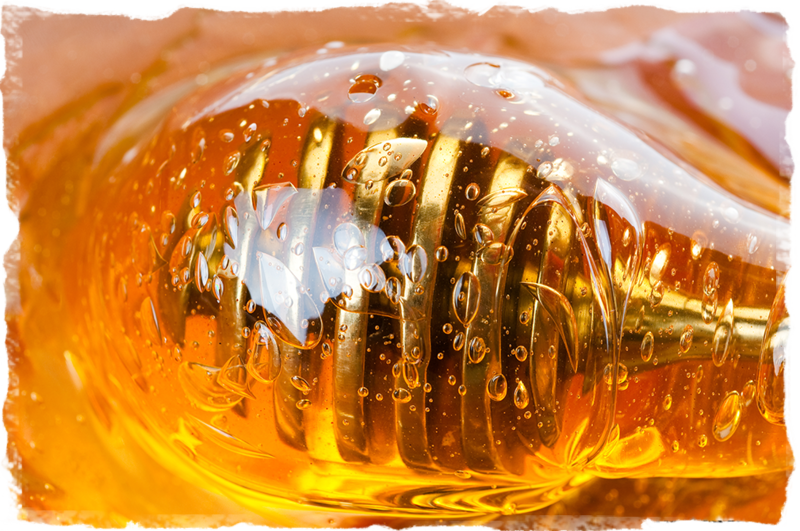 In 18th century Europe, mead was largely forgotten because of expensive honey, while in Lithuania mead retained its significance even in later ages. JSC “Lietuviskas midus” has been operating in Stakliskes since 1959. The company manufactures alcoholic drinks according to authentic mead manufacturing techniques.